Sometimes the creation of something comes as a result of the destruction of something else. Often, those events and experiences don’t feel like they will lead to a positive outcome and even if they did we may be too raw to acknowledge their value. 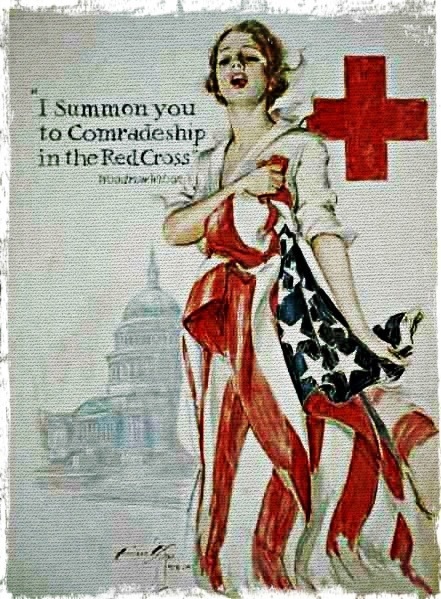 Fortunately for the planet and all of mankind, Clara Barton saw the good in men when they were behaving less than civil towards each other and created the Red Cross. A beacon of hope in any disaster relief, the humanity and culture she pioneered in establishing the Red Cross transcends time and boundaries. Makes one think that if Clara could see the need and create such a giving organization over a hundred years ago, persevering through numerous natural disasters and military conflicts, perhaps our political leaders could quit squabbling over taxes, boundaries, and dollars and start practicing the example of being in service to the people as Clara had in 1881. 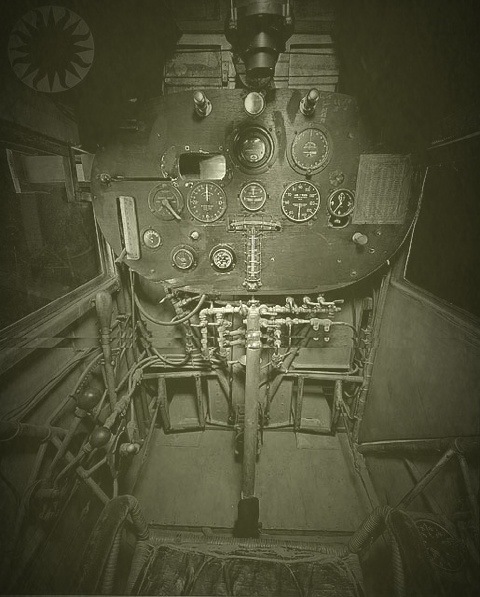 There are historic flights and flights that are historic. Today happens to be a double dose of the latter. Charles Lindbergh made the first cross Atlantic journey in the Spirit of St. Louis in 1927 and five years later Amelia Earhart made the trip. While each faced their own set of adversities and trials before, during, and after their solo flights, each had the same remarks upon completion; “Beautiful view, but could have used a little more leg room and storage for my carry on luggage.” And that’s how first class was created. 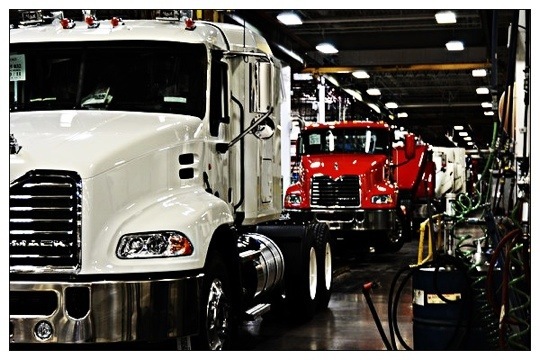 The benefits of having big trucks to transport goods and services is largely taken for granted. We curse at them when they’re traveling slow and we are late. We laugh at them on YouTube when they jack-knife on ice roads. Or worse, we mock the sanity of men and women who are capable of driving them in any condition. I recently took my curiosity a bit further and watched a show about the making of these modern mammoths of the road and let me tell you something… If there were to be an apocalypse at the end of this year, pray a mechanic survives who knows how to repair these bad boys because they carry a heavy load of sweat, elbow grease, and soul from the masterminds who create them. There are nearly as many ways to make an impression as there are to make a cocktail. 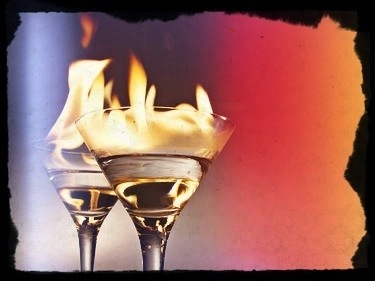 A person must take a variety of factors into consideration when deciding on a cocktail just as they may when deciding on how a first or second impression is affecting them. What’s the mood? Where do you know them from? What’s their angle? Sure a person could stop and contemplate all these facets before moving forward, but sometimes you just want to whet your thirst and make a call. Please remember though, no matter which you’re discussing, to craft a well made cocktail or impression; or even a cocktail that makes an impression, the key ingredient for both, is time. When you stop and think about the structure of things at the New York Stock Exchange and how it all started you may get a little overwhelmed. 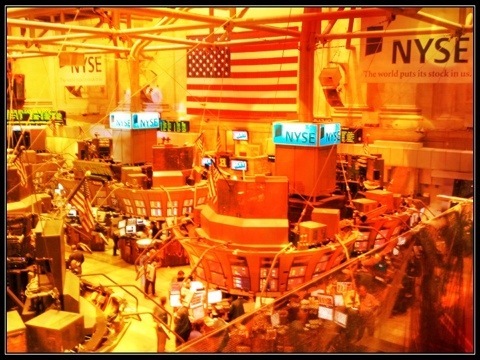 The NYSE is the life’s blood of the financial world and there are a good many facets to investing in the market for a regular joe to invest and feel like a big time share holder. Although, I hardly believe that the men who created the exchange when they gathered under a tree in 1792 where Wall Street stands now could fathom that the fiscal practice they began then would produce one financial institutions’ two billion dollar trading blunder or add a new company already valued at a hundred billion dollars in the same month, but that’s precisely what happened. I’d normally make a joke here, but I just vomited in my own mouth and need to clean up. When Adriana Caselotti created the voice for Snow White she probably didn’t know she would be part of a world changing event. Her angelic voice is pitch perfect for a princess who can sing with the forest animals. Snow White not only paved the way for future productions of feature length animated films, but also began a legacy of excellence in animation that has systematically been sustained to this day. 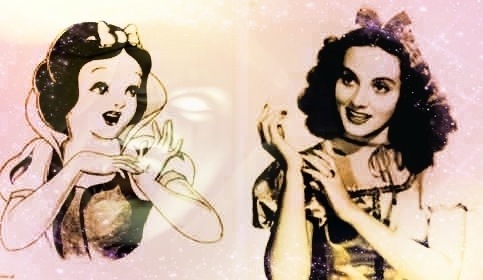 Thank goodness Walt Disney took a chance on an unknown, and thank goodness it was Adriana Caselotti. Who knows… if she hadn’t been cast, there may not have been the same success of the film which would mean less money and therefore no financing for the land known as the happiest place on earth. Amazing to think how important just one voice can be in the grand scheme of things. I hope you find yours… and when you do, use it to wish Adriana a happy birthday. I’m not sure how many ways there are to create dry, cracked, and chapped lips, but I sure as heck am happy it prompted the need to create a variety of lip balm remedies. Because let’s be honest folks, the deal is always sealed with a kiss, and ain’t no one getting their lips locked when your grill is flaky with crust. 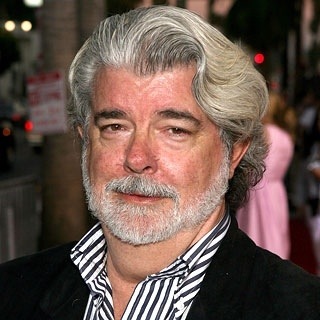 I really need to take a moment here and wish George Lucas a heartfelt happy birthday. 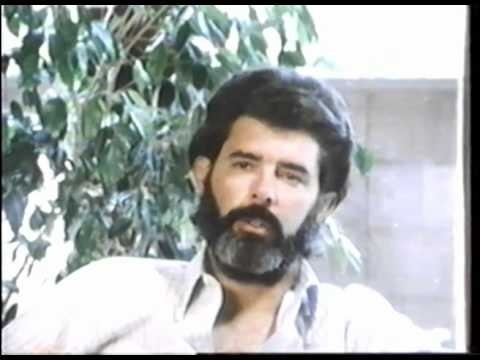 I know he’s taken a lot of heat the last few years because his vision of his story didn’t necessarily take his fans in the direction we wanted, but he’s still the creator of Star Wars and all things that spawned from its creation. From his special efx house and audio studio in the bay area, to the fanaticism that breeds his harshest critics. I’m fairly certain that he and his companies had a fair amount of influence on people’s inspirations for creating technologically advanced apps. 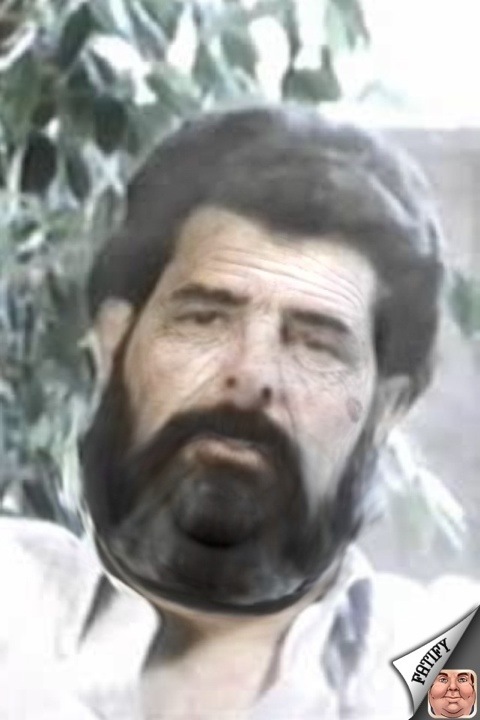 For instance, with just my iPhone I was able to create a fairly good comparison of the real aging and special efx aging of Mr. American Graffiti himself. Below are three photos. One is from his promo press kit for Jedi, the other two are from present day; one legitimate and the other a special efx creation. You decide which is real. 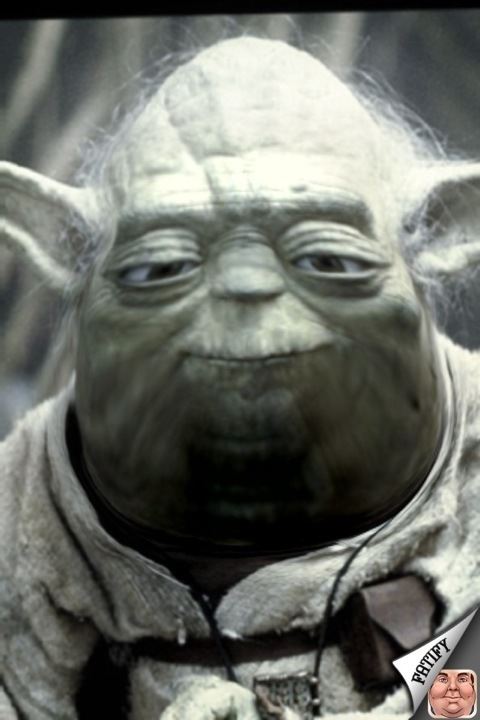 **Bonus~ My research also allowed me to catch up with Yoda. Enjoy. Happy Mother’s Day! 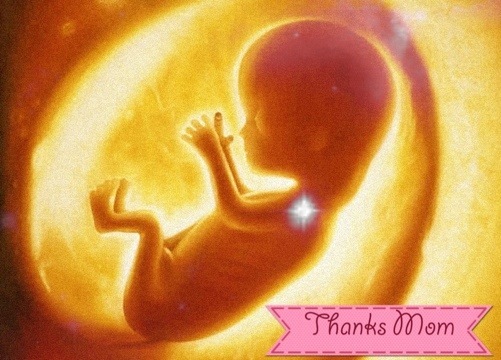 Thank you to all of the moms out there who truly know the power and meaning of Creation. 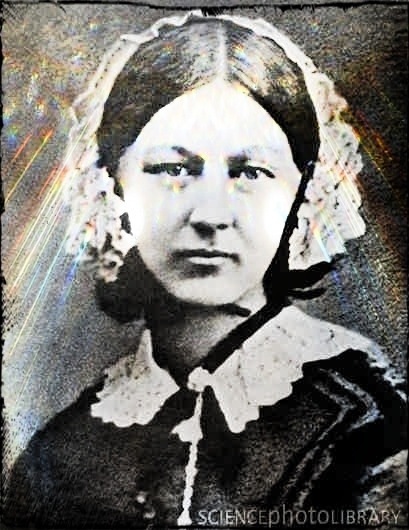 Ever hear of the Florence Nightingale Effect? Well I did a little research for ya and here’s the scoop, it’s when a “caregiver” falls in love with their patient. Oddly enough, even though her name is part of the effect, Miss “lady of the lamp”, as Flo was known in her community, never married nor took a known long time partner. She focused on pioneering the nursing profession and established the foundation for what patient care is today. I wonder if our medical providers have taken a few liberties from her original mission because they sure do ask for a heck of a lot more money to make house calls. And as for that Florence Nightingale Effect, I say if a doctor or nurse wanna be your caregiver in professional practice and in modern romance then enjoy the medical benefits baby!